Jamaica is a place of natural beauty and rich culture, but also one that has been marginalized in many ways throughout its history. Historically a British slave colony used for the production of sugar cane, it was not until 1962 that it achieved independence from the United Kingdom. Though now it often is thought of as a place with beautiful beaches and reggae music, there is much, much more to Jamaica. 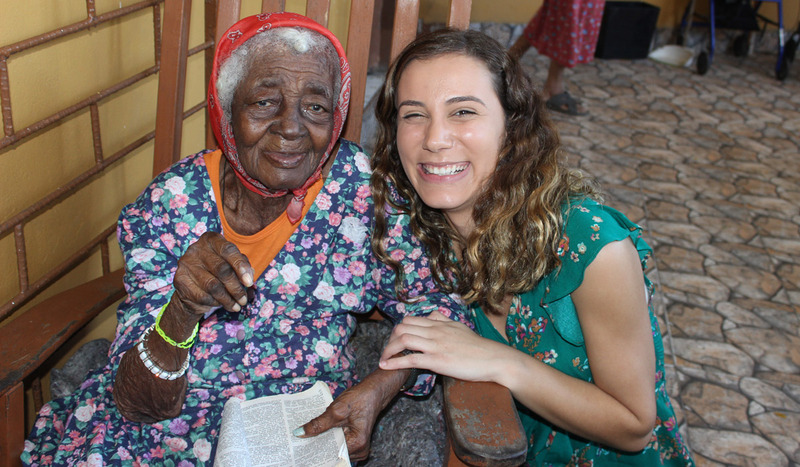 Students on the Jamaica Immersion trip will spend the week learning about human dignity by working with the elderly, the sick, the abandoned, and those with disabilities in the capital of Kingston — those victims who have been cast aside and forgotten by society. Students will work with the full time staff of the St. Patrick's Foundation, St. Teresa of Calcutta's Missionaries of Charity, and the Missionaries of the Poor. Students will also spend time learning about the rich culture and traditions of Jamaica. The Wheeling Jesuit University Appalachian Institute hosts students in rural Appalachia for service immersion trips. Each trip focuses on relationship building with Appalachian communities, authentic learning on the challenges and beauties of the region, reflection in the Jesuit tradition, and action steps for continued connection after the spring break immersion experience. 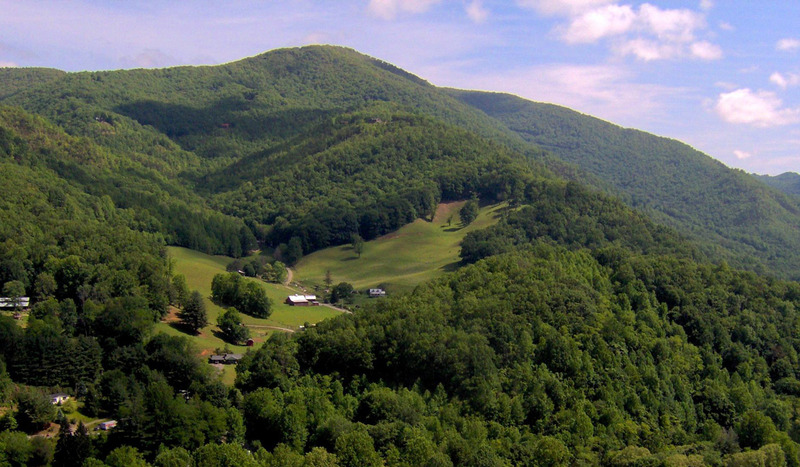 Students will participate in various types of direct service, learn about the economic and ecological challenges in the Appalachian region, and spend time talking with the people of Appalachia. Based on the needs of the several communities that the Appalachian Institute works with across West Virginia, students may work on disaster relief efforts, home repair projects, soup kitchens, meal delivery programs, children and elderly programs, community revitalization projects, thrift stores, and much more. Because service is about serving with communities, and not for them, educational and cultural components will allow students to develop a relationship with the communities they are living in and continue to work with them even when they have returned home. 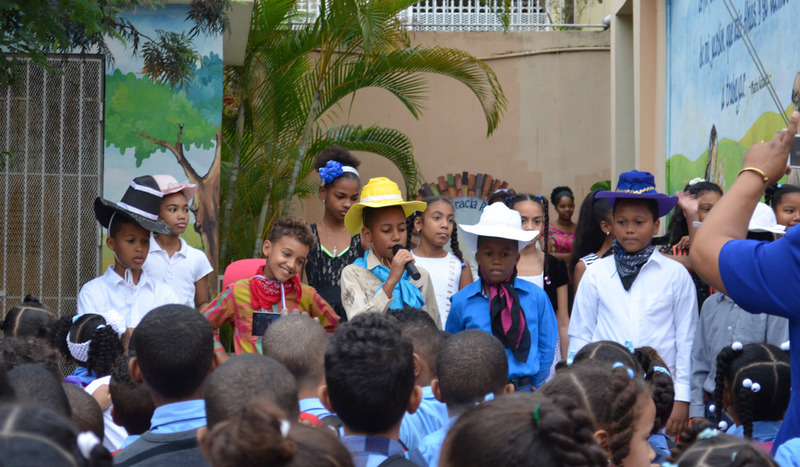 Students who participate in the Dominican Republic immersion trip will be in the barrio of Los Tres Brazos, in Eastern Santo Domingo. This barrio is one of the many marginalized communities that is currently found in the country’s capital. The Bernadine Franciscan Sisters have been living and working in this area for many years, and have offered our students the opportunity to partner with them in their ministry. 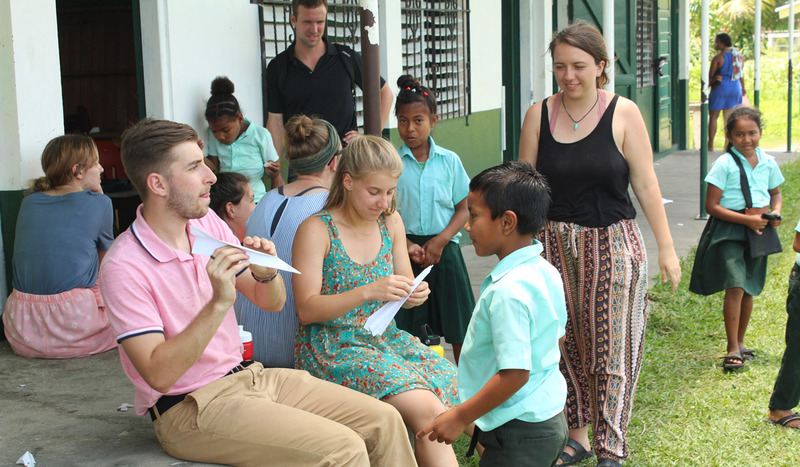 Catholic University students will visit an elementary school daily, prepare and deliver lessons to the students, and assist with other ministries such as adult education and visiting the sick. They also learn about the challenging history and rich culture of the people there. By living in a small guesthouse that the sisters have in that community, the students have the opportunity to immerse themselves in the daily lives of the people around them. Spanish speakers encouraged to apply, though it is not required. Students spend the week walking in the shoes of another, by living and working with host families in the community of Apopka, Florida. 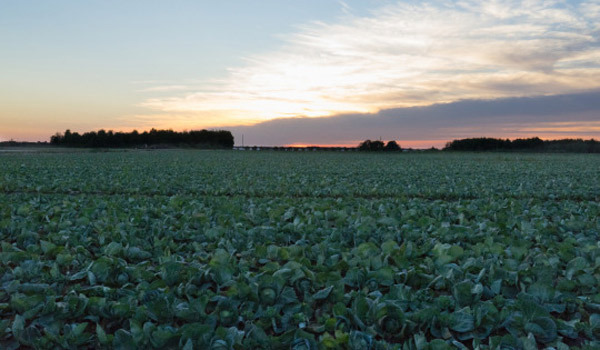 A town of immigrant farm workers, Apopka, Florida is home to the Hope CommUnity Center, a service learning community dedicated to the empowerment of Central Florida's immigrant and working poor communities through education, advocacy, and spiritual growth. 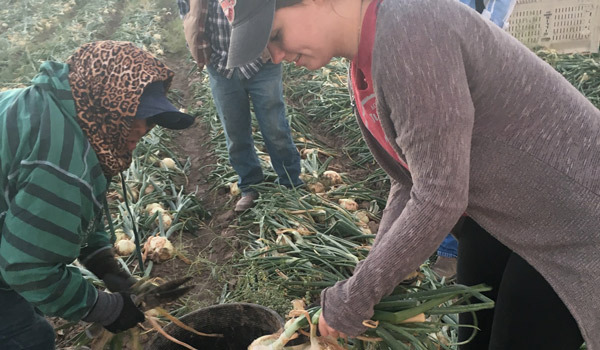 Hosted by this community center, Catholic University students spend their mornings working in the same fields where the town residents work, and spend afternoons learning about the gifts of the community and the challenges that confront them. The goal is that both the students and the host community broaden their worldview through building relationships with people of different lived experience. This trip is a driving trip, so any student on this trip must be willing to go on a 13-hour van ride. Students who participate on this immersion trip will travel to El Paso, TX and Las Cruces, NM as part of an experiential immersion into the immigration crisis on the border. A hot topic in the news today, we often forget that immigration is not just a speaking point for politicians, but a lived reality of millions of people worldwide, and many thousands along the southern border. This is a place where cultures and nations both collide and collaborate, and where you will encounter people with the capacity to transform you both spiritually and intellectually. This trip allows students to dive into the reality of the border by visiting facilities that provide care and resources to immigrants, dialogue with both religious and government leaders, and encounter with the immigrants themselves. A 3-credit, Monday evening Theology course is required for participants of this trip, which is taught by Sister Ruth Harkins. Specific questions about the trip or course requirement can be directed to Sister Ruth at harkins@cua.edu. This immersion into the margins of city of Guayaquil allows Catholic University students to begin a relationship with the people of Ecuador, and reflect on the face of Christ in their joys and struggles. The organization that hosts us, Rostro de Cristo, means face of Christ in Spanish, and reflects the call to a new awareness and desire to love others in the likeness of Christ. During this experience, emphasis is placed on being with members of the local community rather than doing for them, building relationships, and developing a greater understanding of the reality of Ecuadorians through visits and dialogue. Students will mingle with the people in the community and spend time visiting and learning about programs such as Fundacion Nuevo Mundo and Hogar de Cristo. Students also will live in simple conditions while there, in a small guest home typical of what an Ecuadorian might live in. They will also eat basic meals, just as their new friends and neighbors in Guayaquil do. This allows students a deeper understanding of what life is life for the people of this beautiful, yet often marginalized city. The city of Philadelphia is much more than the home of the Liberty Bell and the courthouse steps that Sylvester Stallone ran up in Rocky. The home of many of our students here at Catholic University, it is rich in its culture and history, but also a place with much struggle and poverty. 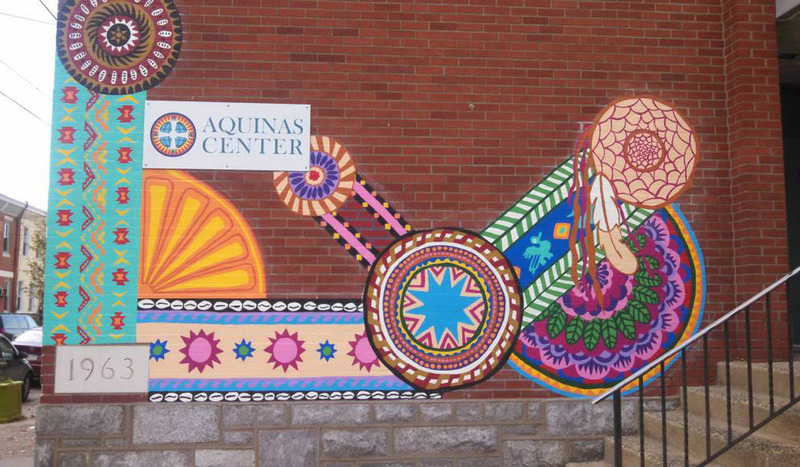 By spending the week at the Aquinas Center in Southern Philadelphia, students will get to know a community continually shaped by immigration. Connected to the St. Thomas Aquinas Catholic Church, over five hundred children, youth, and adults pass through the doors of the Aquinas Center each week for services ranging from English classes and legal services to Girl Scouts and Al Anon. Catholic students on the Philadelphia immersion team will get to know this community through projects that balance interacting with people (tutoring, recreation, literacy, etc.) and demonstrated impact (community gardening, packing food, painting, etc.). The experience also includes neighborhood tours given by local teens, dialogue with community residents, educational presentations, and guided reflection around faith and justice topics. Pope Francis has called us to create a culture of encounter, encouraging us to be fully present to all people, regardless of their socio-economic status, recognizing and valuing the dignity inherent to each person. As we more fully see the face of Christ in each person, we begin to take apart the systems and structures that lead to poverty and marginalization. Student participants of the Philadelphia immersion trip will get to know a different side of the city, and the chance to be profoundly affected by its people. Belize is one of the smallest and forgotten countries in Central America. A prior British colony with English as the official language, it is unique in many ways from other Central American brothers and sisters. Catholic University students on the Belize immersion trip will spend two weeks in town of Punta Gorda, on the southern tip of the country. A cultural melting pot, Punta Gorda is the home to people of Creole, English, Latino, African, Indigenous, Chinese, and Indian descent. A myriad of different languages can be heard around town on a daily basis, and the many different cultures create a community with beautiful and rich traditions and histories. 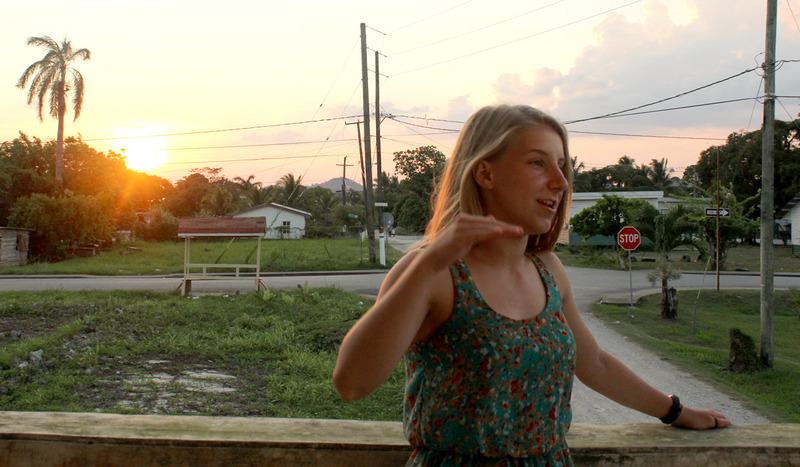 Students on the Belize immersion trip get the opportunity to experience and learn from these many different cultures, and hear about them from the people themselves. Punta Gorda is also home to a beautiful Jesuit Catholic church and school, that both are named after St. Peter Claver. Catholic University students will partner with the teachers here on a daily basis to help tutor the elementary aged students, and participate in any projects the administration would like help with. Staying in a guesthouse right in the middle of town allows students to immerse themselves in the community through cultural engagement activities and meals. 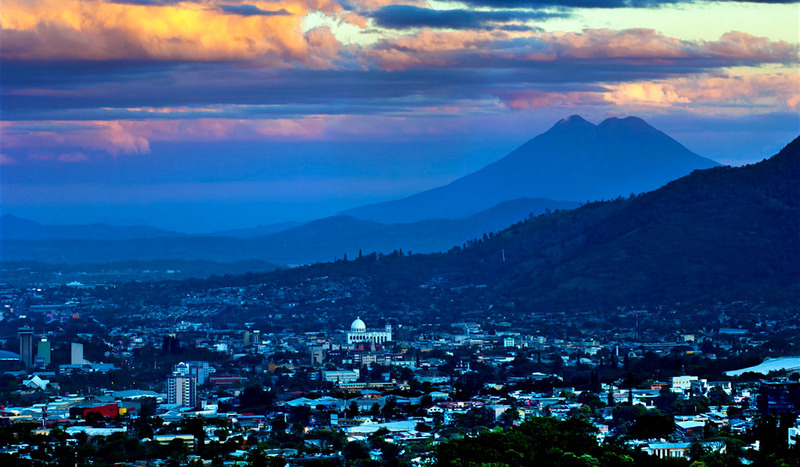 El Salvador is a small yet vibrant country on the Pacific coast of Central America. It has a rich and beautiful culture and history, but one that has also been plagued by war and violence in the recent past. As with many countries in Central America, its history has also been closely intertwined with the politics and people of the United States. In addition, the Catholic Church has been a force for good in the country, and through the vibrant faith of its people and leaders, has fought for the rights of the poor and marginalized. Students on the El Salvador immersion trip will be part of a faith-based experience, learning from the Salvadoran people about their lives, histories, and hopes for the future. Participants learn about the impact of war, migration, the environment, and a tradition of a liberating faith. There will be visits to martyr sties, grassroots organizations, and talks about history, politics, and economics. There will also be several days spent in a rural community outside of the capital, being in home stays, and spending time with the community members. 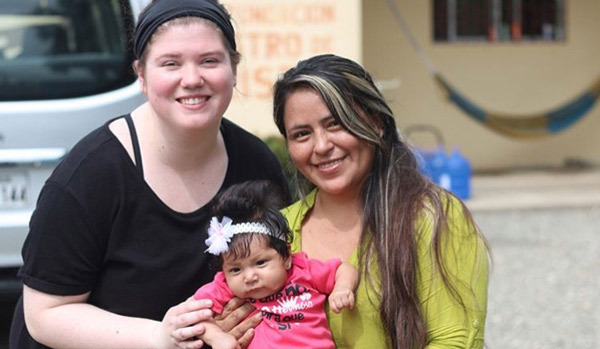 This trip will be hosted by the organization CRISPAZ, a faith-based organization dedicated to building bridges of solidarity between the Church of the poor and marginalized communities in El Salvador and the communities in the US and other countries through mutual accompaniment.